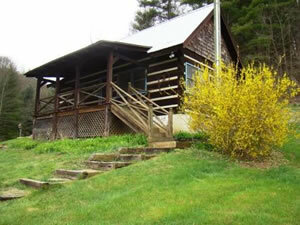 Description - Welcome to Rugby Creek Cabins and Equestrian Retreat! 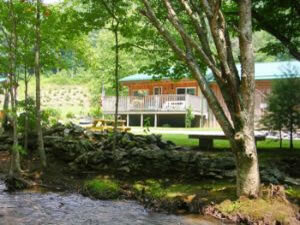 Surrounded by our private 63 acre horse farm you will find quiet, safe seclusion. Slip away from the hustle and bustle. Come sit a spell on the porch and enjoy the majestic mountain views... rock a while... listen to the crickets... let nature call you home. 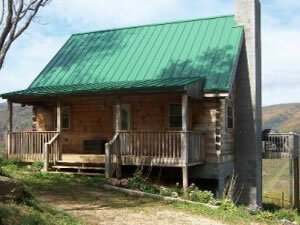 We are perched high in the Blue Ridge Mountains of Southwest Virginia, about 2 miles from Grayson Highland State Park and Mount Rogers National Recreational Area. 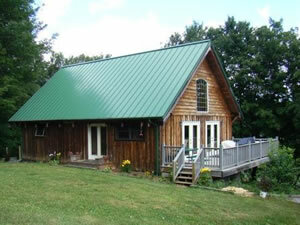 Vacation with your horse or select a horse from area rental facilities. We are open all year!